Moon Island, home to native oysters, local shellfish and salt marsh, also has a long history of human use from pre-colonial times to the present. Moswetuset Hummock, in nearby Squantum (Quincy, MA), was the seat of Native American chief Chickatawbut in the 1600s (student historical fiction). During the colonial era, the island served as a farm, most notably under the tenure of Lillie Titus, the island's owner in the mid and late 1800s. In more recent years the Island was used as one of two terminuses of Boston's sewage system, where all the waste from the south part of Boston area was piped to the Moon Island and released into the Quincy Harbor with tides. This represented a state of the art facility in the 1890s, but not in the 1970s when it was closed. Althoughpart of Quincy and its jurisdiction in Norfolk County, the island is currently managed by the City of Boston as training facilities for the fire and police departments, including an open firing range. 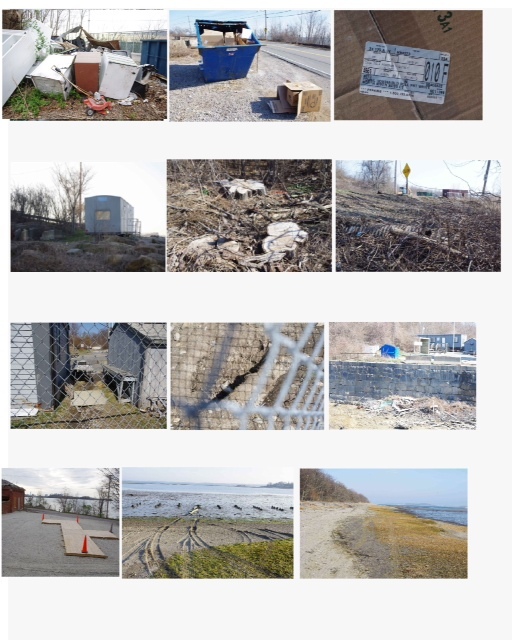 The SQUANTUM COMMUNITY ASSOCIATION / FOCUS GROUP: RESTORE (Residents for environmental stewardship to restore earth ) is working with local communities and elected officials to prevent further contamination of the island from oil, bullet shells/lead, clear cutting, and other hazards associated with the training facilities, with a goal to restore the island and surrounding area to its former ecological health. Please see the documents and links below, prepared by RESTORE, for more information about Moon Island History, and environmental issues.